This CCTV security camera only works as an extra camera for the home surveillance system DVR. Please make sure you system is compatiable with this camera. 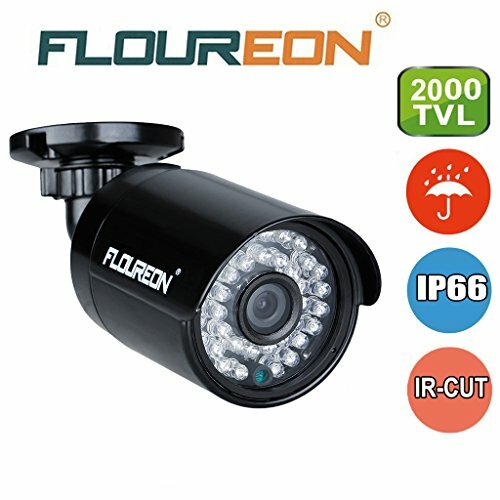 The FLOUREON 960P 2000TVL AHD security DVR camera can work as an extra camera for the home surveillance AHD DVR system,but can not work in 960H DVR. BNC/DC connector plugs into DVR,TV or security monitor, can work as single view camera with your system.